UPDATE: Square Enix has released another announcement trailer via their NA and UK YouTube channels revealing that The Last Remnant Remastered will be releasing in North America and Europe on December 6, 2018, the same date as the Japan release. You can check out the North America announcement teaser below. The original article can be read below. 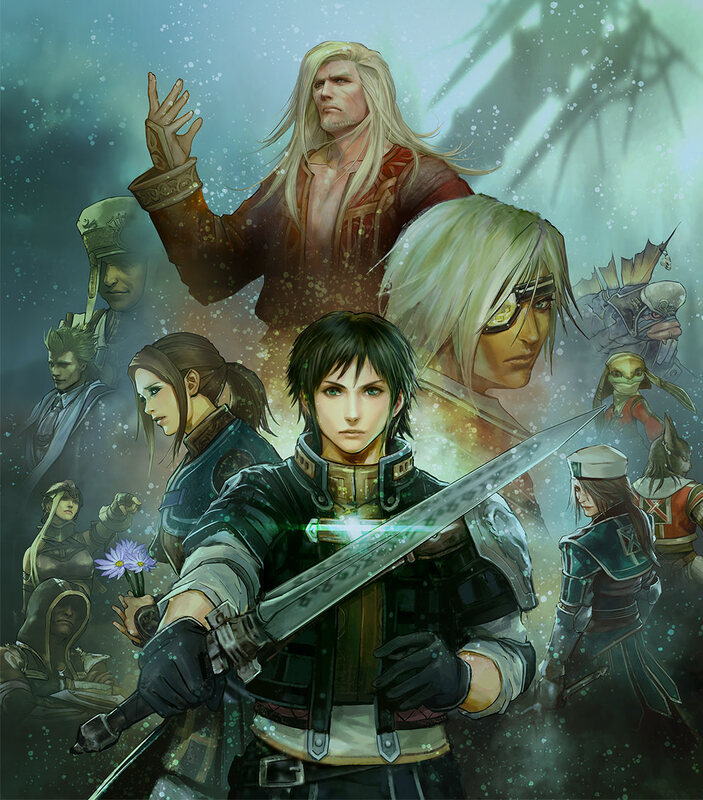 Square Enix has announced The Last Remnant Remastered for PlayStation 4 after removing the original game from Steam. The game is set to release on December 6, 2018 in Japan and will be digital-only. It will feature the updates found in the PC version of the game and a new game engine that replaces the Unreal Engine 3 used in the original game. Square Enix will hold a special stage show for the remaster on September 22 at 11:30 JST at Tokyo Game Show 2018. If you’re interested in the game, you can check out the official website HERE. You can check out the teaser for the game below. 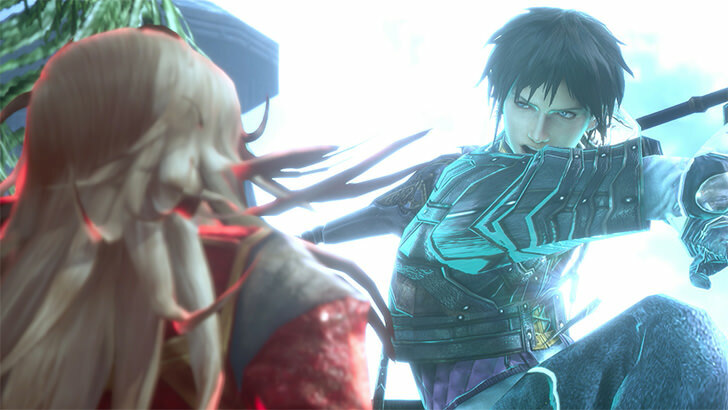 The Last Remnant was originally released for Xbox 360 in 2008. The game was later ported to PC in 2009. It is not known if the remaster will receive a localization.